Join a handful of enterprising therapists, counsellors and hypnotherapists who have entered the corporate world to help businesses save money on stress-related absenteeism (up to £6.5 billion last year in the UK). This course gives you the tools that you need, not only to effectively assist others in managing stress, but also to tackle deep-rooted causes of stress that often bring about relapses. What do you learn in this course...? 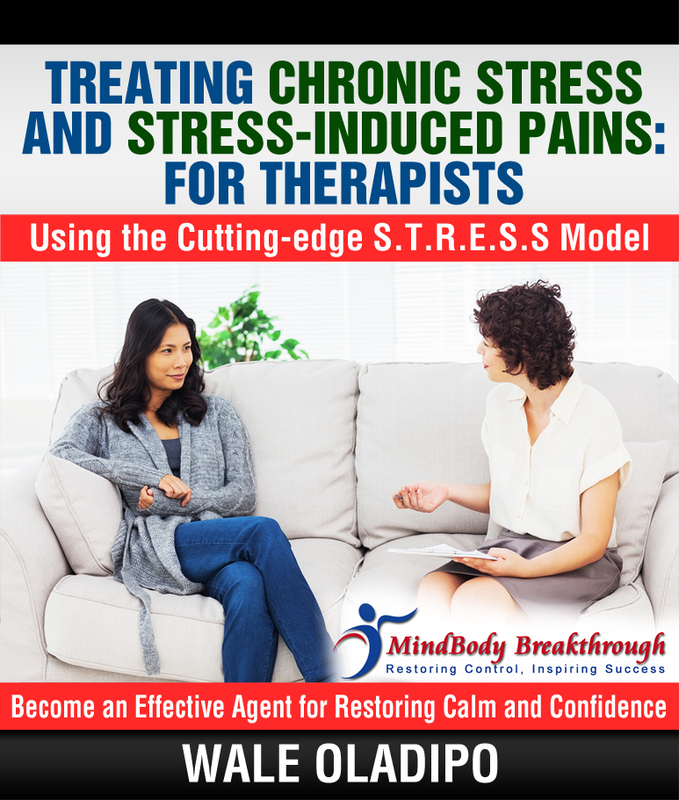 How to clinically diagnose and defuse chronic stress disorder using the S.T.R.E.S.S model for stress relief and management. 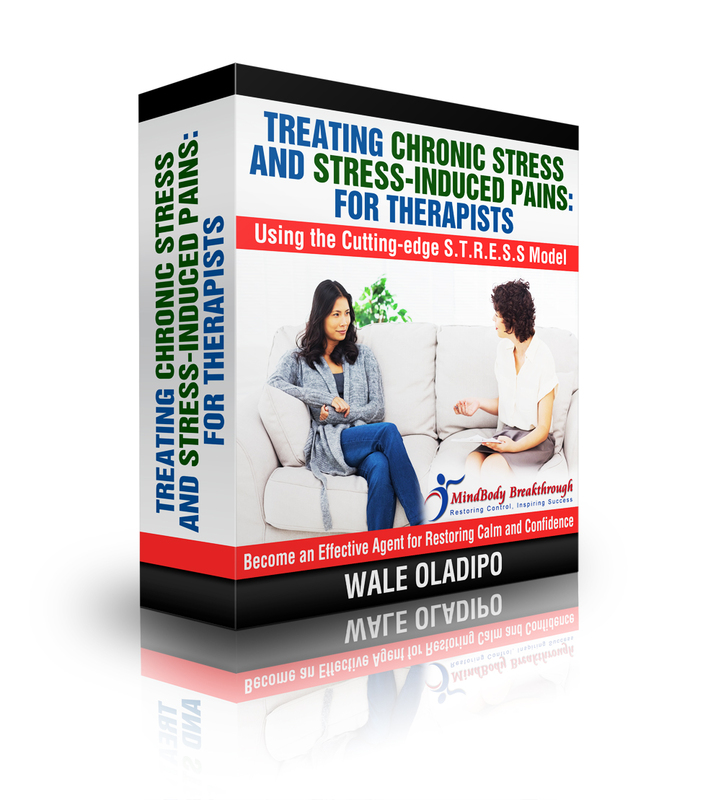 How to eliminate stress-induced physical pain. The three energy stages which lead to stress recovery. How to prevent chronic stress using the General Adaptation Syndrome model. The seven steps clients can follow to offset stress in any worry-inducing incident. How to positively help clients channel their body’s stress response towards self-healing, calm and confidence and develop a stress-proof mindset. The effective model for assisting ambitious individuals in minimising stress and maximising productivity. The effective way to administer stress recovery sessions to individuals and to groups in the workplace. The roadblocks to avoid when helping employers and employees with work-related stress. The essential concept that underpins effective stress relief: ’The Worry Instinct’. How to create a compelling and effective workshop that will inspire your clients and generate recurring invitations. The best way to become hired by businesses for workshops/seminars/speaking engagements/one-on-one consultation. The pitfalls to avoid when sourcing for workshop and consultation opportunities. Stress has become a major problem for organisations across the UK today regardless of the size, affecting 1 in 5 of the entire work force. The cost of work related stress to the economy reached £6.5 billion last year, confirming the huge amount of work that needs to be done by professionals like yourself in this area. If your desire is to add more values to the society with your expertise and get paid very well for doing so, you can join a handful of therapists and counsellors who are already going into businesses and organisations to organise workshops as well as one-on-one consultations with business leaders to help combat stress and save companies money on the cost of absenteeism due to stress. This area of business opportunities have been left for too long to trainers with little or no expertise in counselling/psychotherapy skills needed to adequately help others beat stress. It’s high time experts like yourself who are better equipped stepped forward to help thousands of people that are going through various of stress-related conditions. This course gives you the tools that you need not only to assist others effectively in managing stress, but also to tackle deep-rooted causes of stress that often bring about relapses, chronic stress and stress-induced pains. Stress-related conditions are on the increase today. Children, teenagers, parents, employees, managers, as well as many business leaders are experiencing aggravated stress like never before in their various endeavours. While the negative effects of stress in human remain unquestionable, many people especially employees and organisations are still very reluctant to openly acknowledge that they have problems with stress management. This may be due to the fear of being labeled as incompetent and unable to cope with the pressures that come with work. When stress is not dealt with straightaway but allowed to persist for too long, it can grow and become chronic, with huge destructive effects on the individual involved, the team members and even the entire business. Early intervention that identifies and heals the real root-causes of stress has been proven to be the best strategy for improving the wellbeing of people living with stress and boosting the overall effectiveness and productivity of an organisation. At MindBody Breakthrough, our focus is not just to help people manage stress but most importantly to assist them in fully eliminating the underlying root-causes of stress. This course is therefore different from other stress management courses that offer coping strategies mainly. We go deeper to diagnose and totally defuse stress within the psyche using the cutting-edge S.T.R.E.S.S model. Get on the FULL Online Recovery Programme: Click HERE. Attend Our Upcoming One-Day workshop: Click HERE. Purchase the Practitioners' Manual: Click HERE. Regular exercise can lift your mood and serve as a distraction from worries, allowing you to break out of the cycle of negative thoughts that feed stress.